New FBI Drama tackles serious crime across international borders. I love police procedural dramas. During the heyday of the CSI franchise, I can spend one whole day just watching episode after episode. The end of the franchise brought an extreme drought for my love for fast-paced action and action-thriller-mystery. 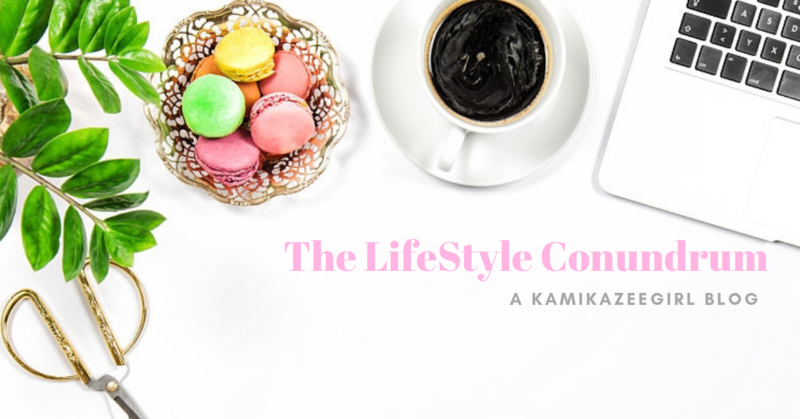 What sets Criminal Minds apart from other police procedural dramas is that it goes beyond the process of solving the crime but also puts more focus on the mind of the criminal. Since its pilot episode in 2005, Criminal Minds has moved on to produce ground breaking episodes and gave birth to many spin-offs. The latest spin-off is debuting in the Philippines with Criminal Minds: Beyond Borders, the latest exciting offering from AXN. The program looks at the specialized International Division of the FBI tasked with solving crimes and coming to the rescue of Americans who find themselves in danger while abroad. 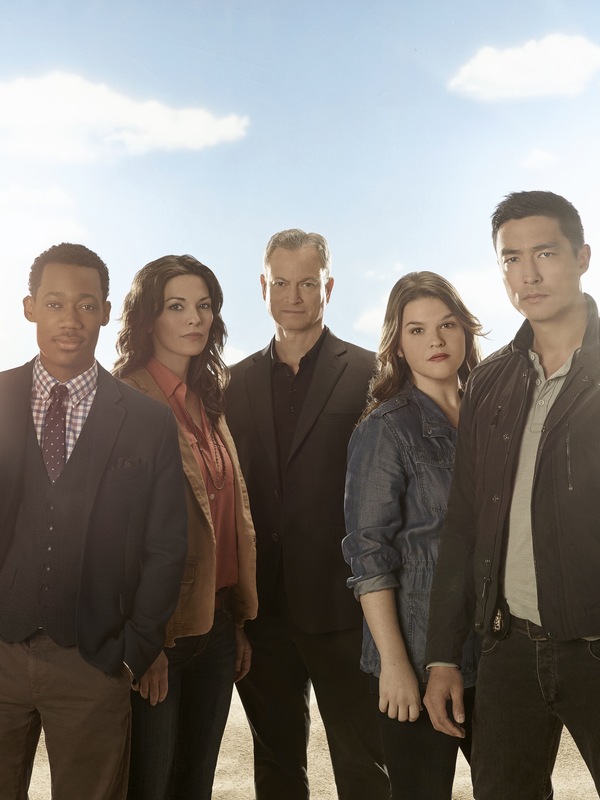 Created by Erica Messar as a spin-off to the highly popular Criminal Minds franchise, this new series examines cases of abductions, hostage taking, extortions, threats and other criminal activities posed by increased cross-border travel, globalization, and technology freedom. The backdoor pilot was first introduced as an episode on the flagship show where an innocent family of four was abducted while vacationing in Barbados. The new series will continue to travel to Spain, Tokyo, Thailand, Mumbai and Paris investigating crimes that include the religion, culture and politics of the different countries. Starring Gary Sinise as Unit Chief Jack Garrett a seasoned 20-year veteran of the Bureau, his team includes Clara Seger a smart, well-traveled and multi-lingual cultural anthropologist played by Alana De La Garza. Korean-American heart throb Daniel Henney gets as turn as Matthew Simmons, a former military hero while Tyler James Williams plays the unit’s compassionate, brilliant tech analyst, Russ “Monty” Montgomery. Annie Funke rounds out the group as Mae Jarvis, the team’s fearless and fun medical examiner. These exceptional agents are dedicated to protecting US citizens and returning them home by profiling and identifying criminals who target them beyond borders. 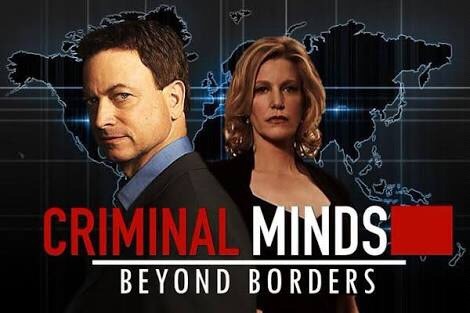 Criminal Minds Beyond Borders premieres on Thursday, March 17 at 9.45pm first and exclusively on AXN, within 12 hours of the U.S telecast.